Humans are highly curious creatures. It’s human nature to be attracted to gossip. Did you ever play the telephone game when you were a child? Farm gossip spreads like wildfire and the resulting news can often resemble the outcome of a children’s game of telephone. Farmers are in a unique business where you live and work so close to your competition. In different industries, business owners may never meet their compeition face-to-face in their entire careers. Farming is different. I’ve heard many stories about farmers I’ve worked with that are “tall tales” at best. "John Farmer has to be cheating crop insurance to cover that many acres!” Maybe said producer is simply optimizing their overhead to make it work. Maybe they are playing crop insurance games. In 99.9% of cases, we’ll never know so there’s no use worrying about it. “I don’t know how Small Farmer makes it work. He’s let farms go the last two years. Things must be tight for him.” I know numerous smaller farms who have very little or no debt and oftentimes they farm a lot of ground they own free and clear. A good place to be, if you ask me. At the end of the day all that matters is your farm and your bottom line. There’s always going to be industry gossip in any industry, farming included. Categorize it as just that, gossip. Don’t fixate on it. Focus on ways to improve your farm. 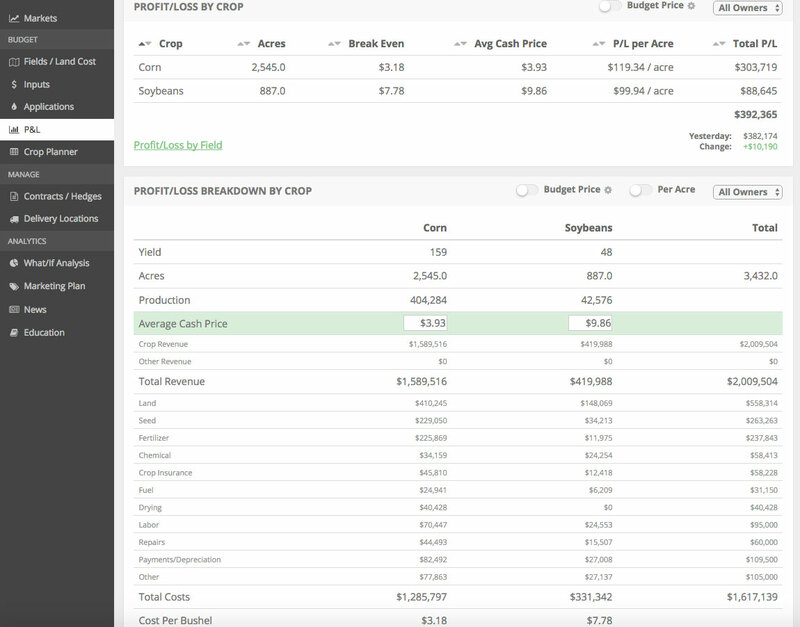 Speaking of improving your farm, try out a demo of our farm software by clicking the button below. It’s our mission to help farmers make more profitable and less emotional farm business deicsions.